Greetings family; we at Making The Connection, invite you to join the show for another interesting and thought provoking conversation. Join your host Soke Haisan Kaleak and his co-host Salim abdur Rashid this Friday (4/5/19) at 8pm. 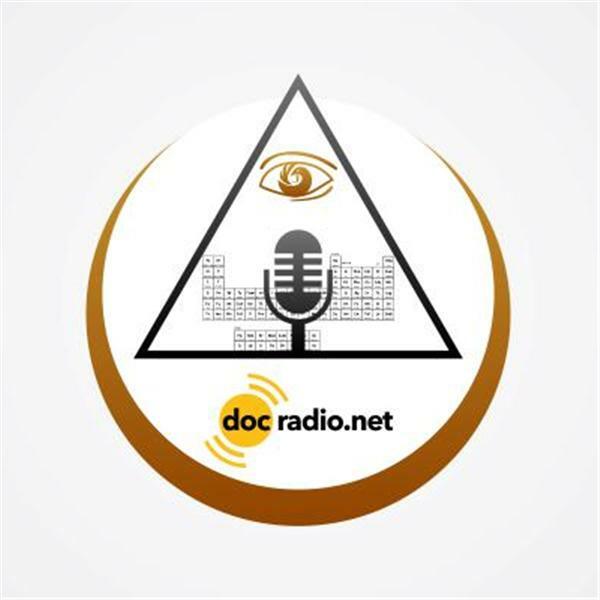 Join the conversation by calling 646-716-6825 or listen online @Docradio.net "Making The Connection" And remember All of these shows are archived for your listening convenience.In the words of Supreme GrandMaster Dr. Moses Powell..."Each One teach One...Each One Reach One"